COO/CFO of Rumble Films, Mr. Shiffman is a seasoned entertainment executive with over 20 years of experience, Jon Shiffman helped form Rumble with David Lancaster. As COO/CFO, he brings experience spanning investment, business finance, corporate development and operations focused in the media and entertainment industries (film, TV and digital media). He has held senior executive positions at leading entertainment and media investment, production and banking entities including MPH Entertainment (DOG WHISPERER and MY BIG FAT GREEK WEDDING), MRC Studios (BRUNO, DECEPTION and INVENTION OF LYING, Myriad Pictures (GOOD GIRL, VAN WILDER and DEATH DEFYING ACTS) and COMERICA BANK (Paramount, Lionsgate and Nu Image). 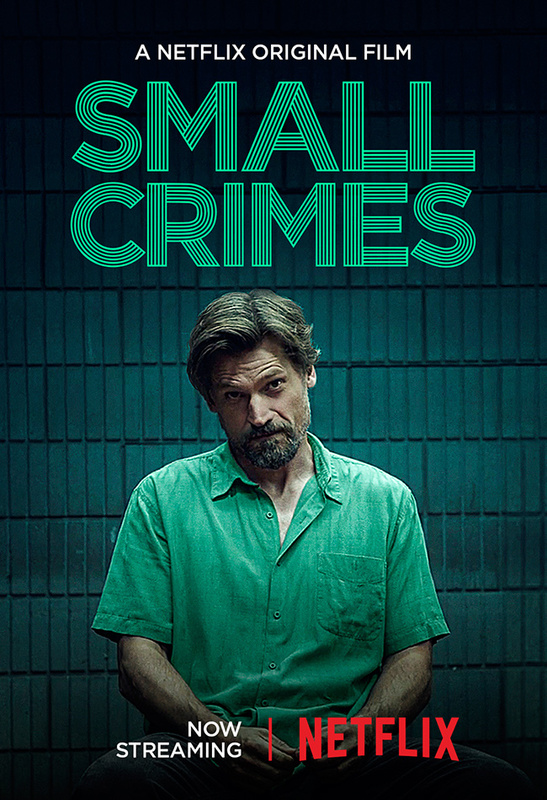 Jon served as executive producer for Rumble Films' 2017 film SMALL CRIMES. Jon has an extensive knowledge of the finance and investment sector (international, media (TV, digital and video games) and independent film), as well as in-depth experience in the entertainment industry as a whole. Mr. Shiffman is responsible for finance, business and legal affairs and operations at Rumble.